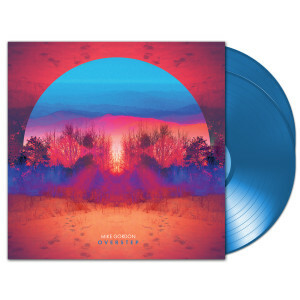 Pressed on 2 blue LPs, Overstep is Mike Gordon's fourth solo studio album, following Moss, The Green Sparrow, and Inside In. Gordon and Scott Murawski penned the songs for Overstep during a series of writing retreats in New England. He turned over the producing reins to Paul Q. Kolderie (Radiohead, Uncle Tupelo, Pixies) and invited a few new players into the studio, including legendary drummer Matt Chamberlain (Jon Brion, Fiona Apple).